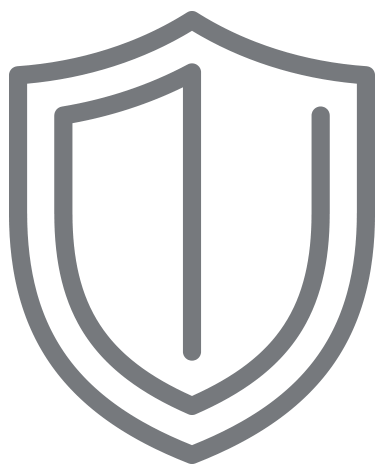 Embed threat intelligence to keep your customers safe from fraudulent sites, help them stop malicious network traffic, and enforce policy compliance by blocking unapproved content. The Webroot platform is the brain behind many of the industry-leading products and services Webroot offers. It is the result of more than a decade of behavioral data gathered from millions of licensed endpoint around the globe. Having this one-of-a-kind database allows us to provide our partners with custom-tailored threat intel based on their unique needs. Scroll down or click on any of the services to learn more. Every packet (data segment) sent via the web has both an origin and destination IP address. Disabling communication from malicious IPs is effective at stopping threats, but difficult without highly accurate, predictive threat intelligence. 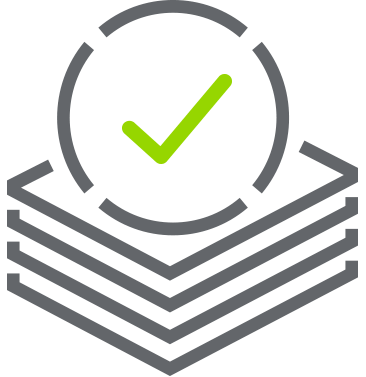 With up-to-the-minute IP intelligence, BrightCloud IP Reputation Services scores addresses based on a reputation index to signal which may be a threat to users. Web classification can be challenging for businesses looking to enforce user web policy compliance and restrict access to non-malicious sites. BrightCloud® Web Classification services categorize the largest URL database of its kind, at a rate of 5,000 URLs per second, to help businesses enforce usage policies, preserve productivity, and protect themselves from legal liability. The internet is littered with phishing sites, the most dangerous of which are short-lived, with lifespans of minutes or hours, not days. Static phishing lists are simply too slow to keep up. BrightCloud® Real-Time Anti-Phishing Service provides security vendors with the ability to leverage time-of-need site scans to prevent users from visiting sites that may want to steal sensitive credentials. Get a complete threat, content, and reputation analysis for a URL or IP address. Embed machine learning threat intelligence to stop web-borne attacks. Contact us to learn more or request a demonstration.